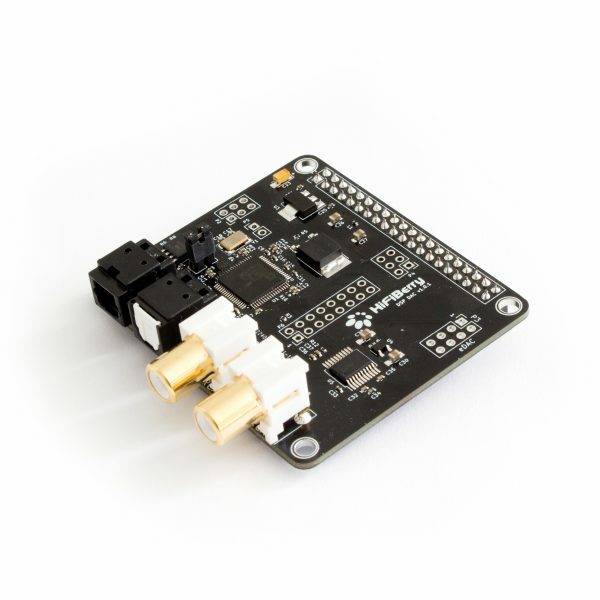 Our SPDIF interface board for the Raspberry Pi with inputs and outputs. 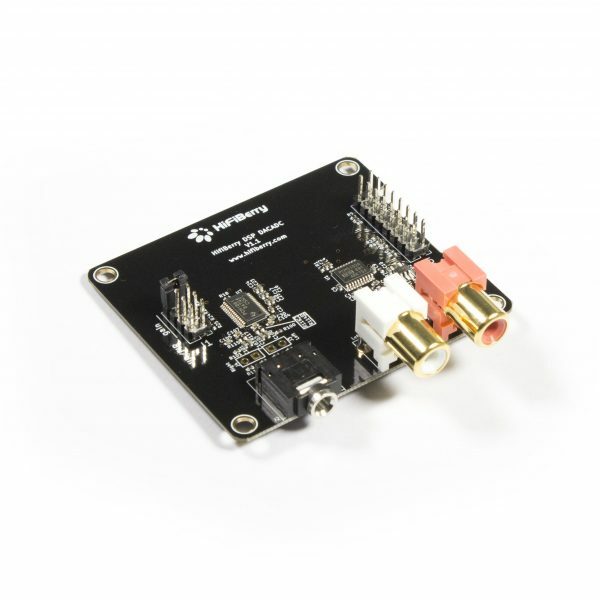 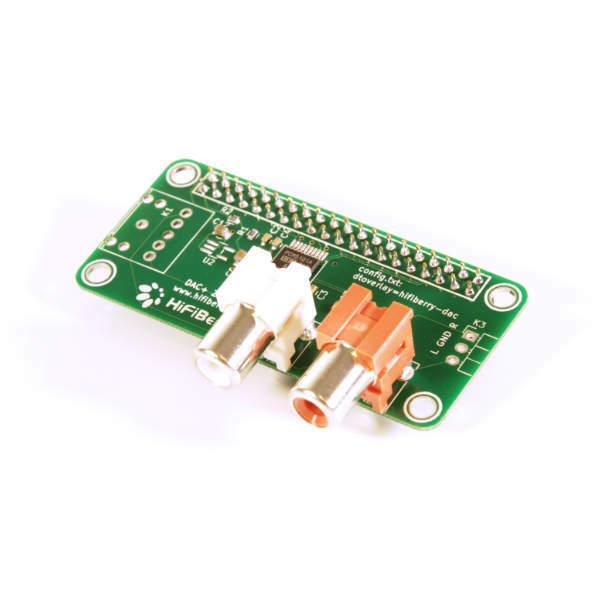 HiFiBerry Digi is a high-quality S/PDIF card for the Raspberry Pi. 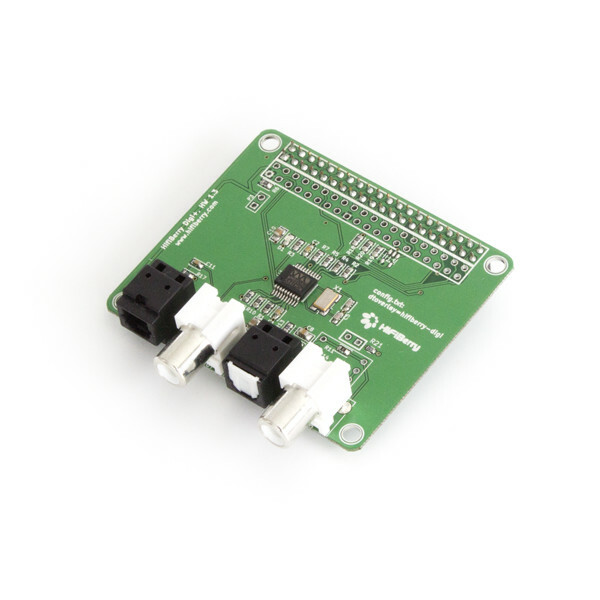 It uses the I2S sound port that connects directly to the CPU without the need for an additional USB conversion. 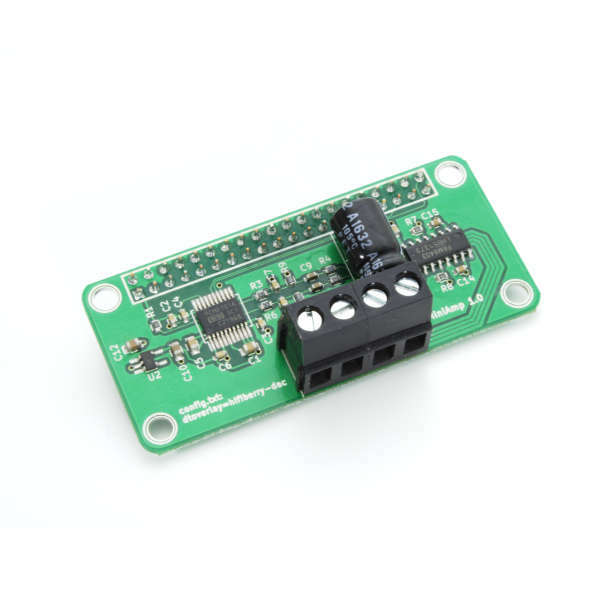 It does not only feature an output (optical and electrical), but also inputs (both optical and electrical).